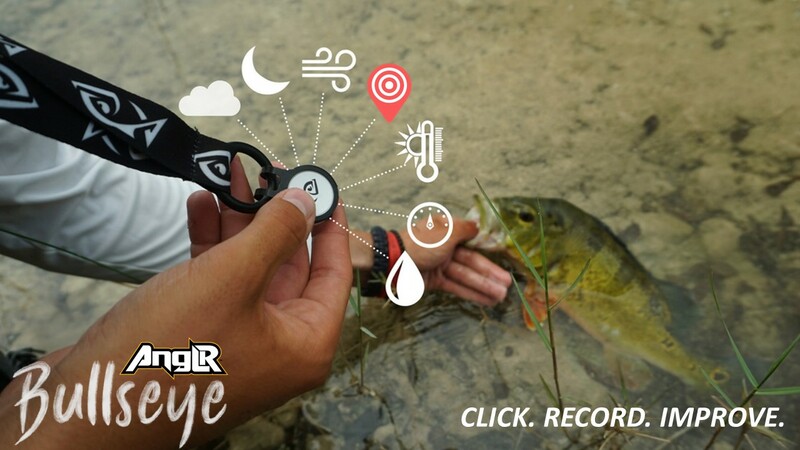 ANGLR, a tracking system for fisherpersons, has raised a $3.3 million Series A to add AR and wearables to their already impressive package of fishing trip management and devices to help record fishing data. That’s right… they caught a big one! 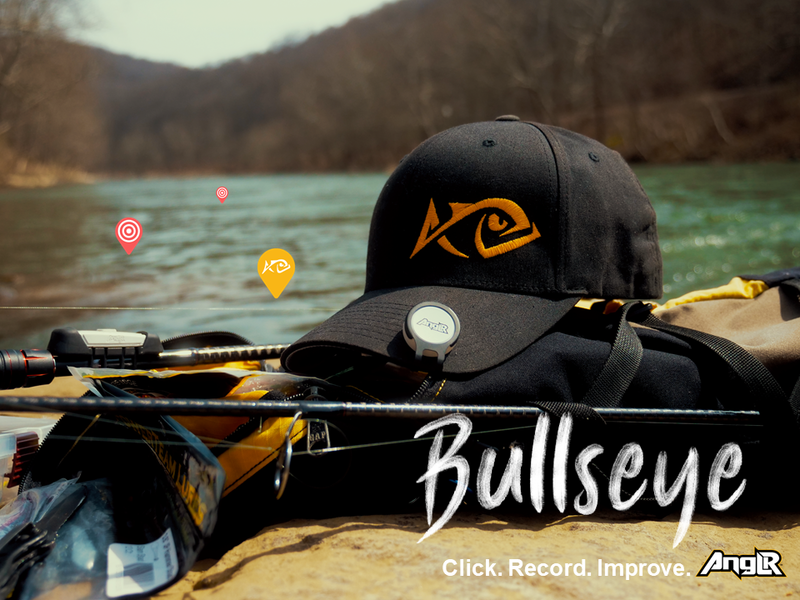 Nic Wilson and Landon Bloomer started this Pittsburgh-based company to build an app that can help record and plan your fishing trips. The system has been around for five years and they’ve logged thousands of catches. They’re releasing “patent-pending connected tracking accessories” to record catch locations so you don’t have to pull out your phone while in the middle of reeling in a real beauty. The cash, raised from KB Partners with participation from Brunswick Corporation, will help them grow their selection of wearable devices. “All fishing apps require some form of manual data entry. We’re automating it with the word’s first connected accessories and third party integrations,” said Wilson. The team started with some pretty basic technology and are now expanding past their modest beginnings. “Our first prototype was an android phone mounted to a fishing rod, which spurred a network of resources in Western PA who wanted to help get it done,” said Wilson. Over the past few years they’ve perfected their app and they’re looking to create software and hardware to “become the center of fishing intelligence.” A noble goal, especially if they can get the one that got away.